Ward Goodman, the Dorset based firm of Chartered Accountants and Independent Financial Advisers is proud to be sponsoring the South Western Association of Welsh Pony & Cob Society pre-season practice show, held at Kingston Maurward College on 4 March 2018. 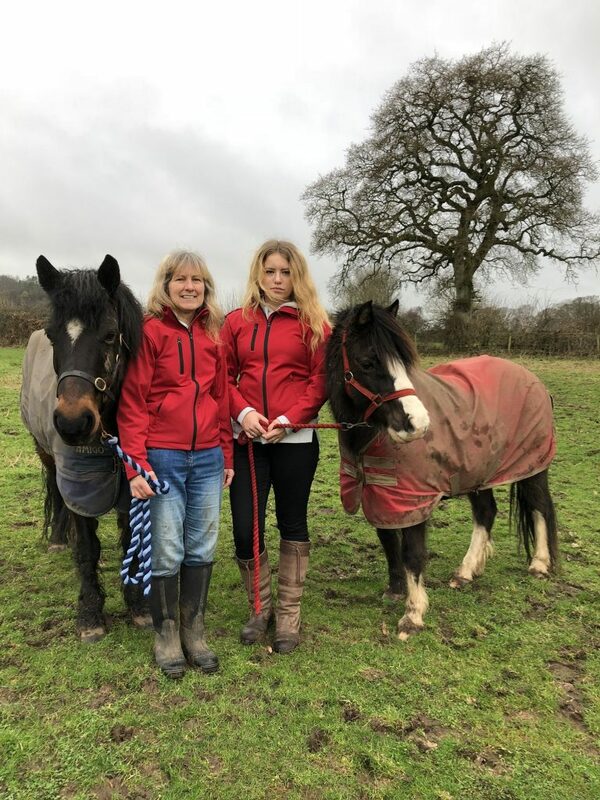 The annual event which is currently in its 13th year, will be held at the college’s indoor school, meaning that whatever the weather, participants can enjoy their practice and showing their ponies without the worry of rain ruining the day. With a number of classes to enter including for large and small breed M&M and part breeds, the show is ideal for first timers, new ponies, practice for children and adults, and new combinations. Ward Goodman has supported the event for three years, and this year will be sponsoring the Welsh in-hand champion, overall in-hand champion, and ridden champion rosettes.